who knew a taxi could be so scenic? The Wharf is officially open. 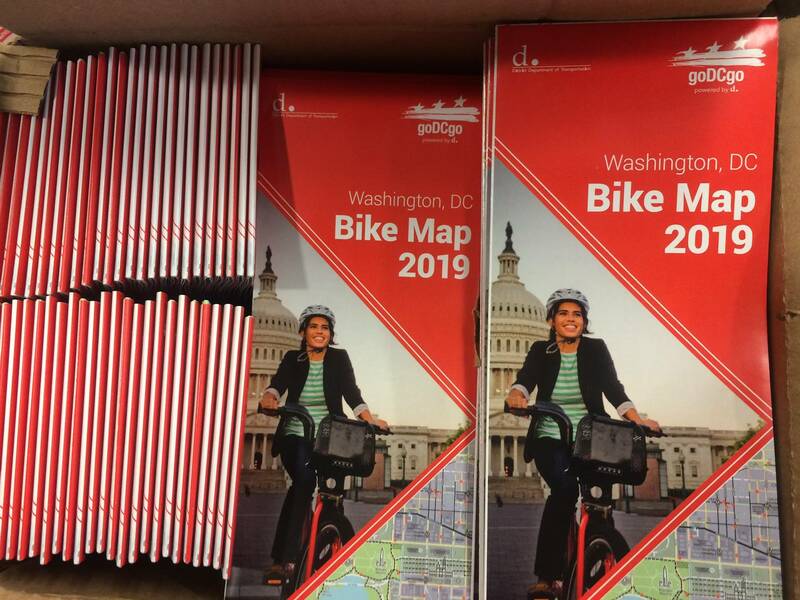 Along with its plush amenities like restaurants, retailers, and concerts, DC’s latest attraction is also very well connected to many public transportation options. Instead of driving, consider using a more sustainable mode of transportation like walking, biking, taking the metro, or even a taxi. Speaking of taxis, did you know you can now take a water taxi to The Wharf? The water taxi is the coolest and least familiar way of getting to and from The Wharf and the waterfront. The service will run every 2 to 3 hours and will connect Georgetown to The Wharf. There will also be a service from Old Town Alexandria to The Wharf that will run about every 80 minutes. 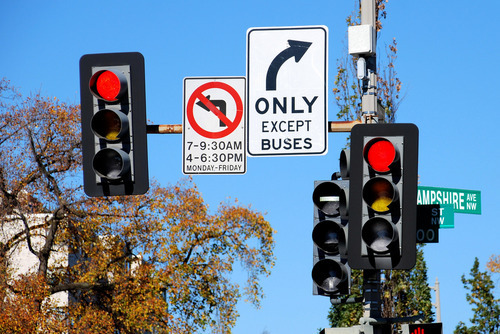 Each trip is roughly 25 minutes with one-way tickets at just $10 dollars. The Potomac Riverboat Company will run the water taxi service through December and will start back up next spring with an increased fleet of four boats. 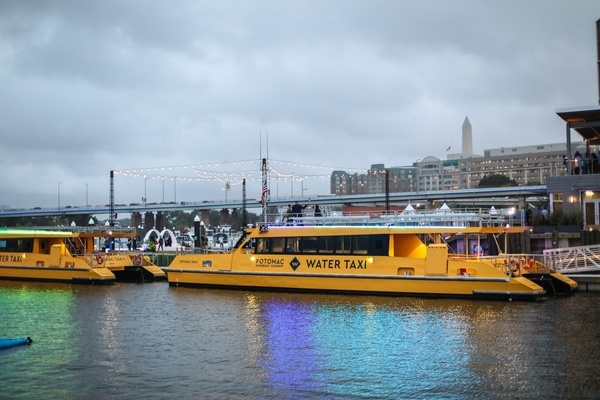 The water taxi is expected to bring more than 300,000 people to The Wharf each year. Not only will the water taxi provide an easy and fun way of getting to The Wharf, but this new transportation option will also create more than 100 jobs. If you are interested in taking a cruise along the Potomac to The Wharf, you can purchase single tickets here or seasonal memberships here. Not a boat person? Check out our interactive map and let goDCgo plan your trip!